You buy Diablo 3: Reaper of Souls. Attention! To start the game requires addition of Diablo 3! 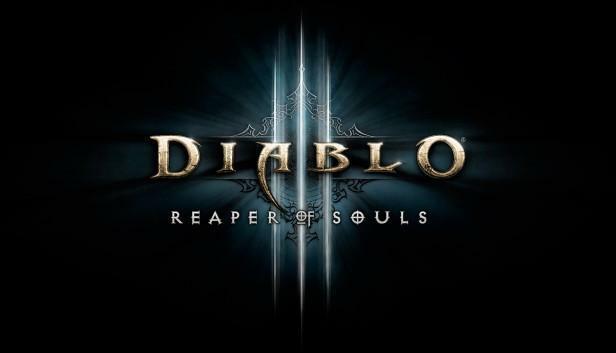 Diablo III: Reaper of Souls - the first addition to the game genre Action / RPG - Diablo III. It was presented at Gamescom 2013 and is designed for both PC and Mac platforms, and later released on a new generation of consoles.